I know Marilyn Monroe serenaded JFK in this video, but this one goes out to all of our Presidents! 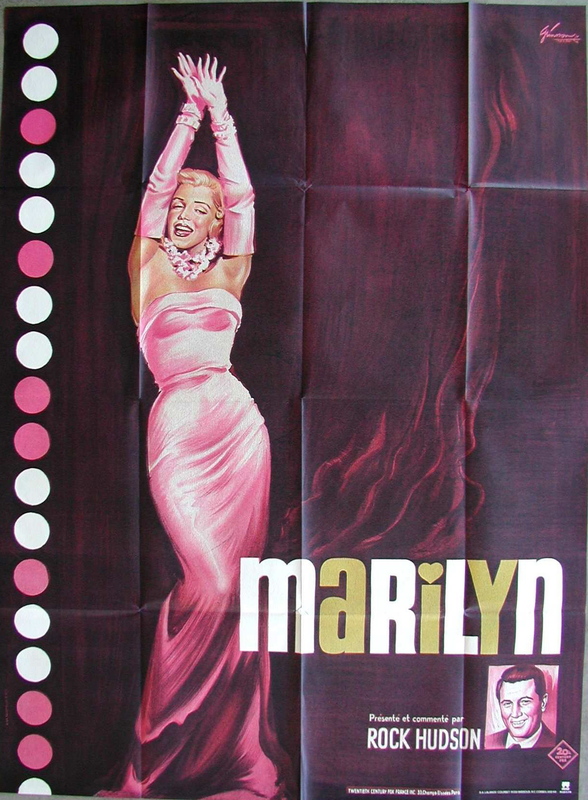 This entry was posted in 1960s posters, Pop Culture and tagged happy birthday mister president, marilyn monroe, poster, youtube by russ. Bookmark the permalink.